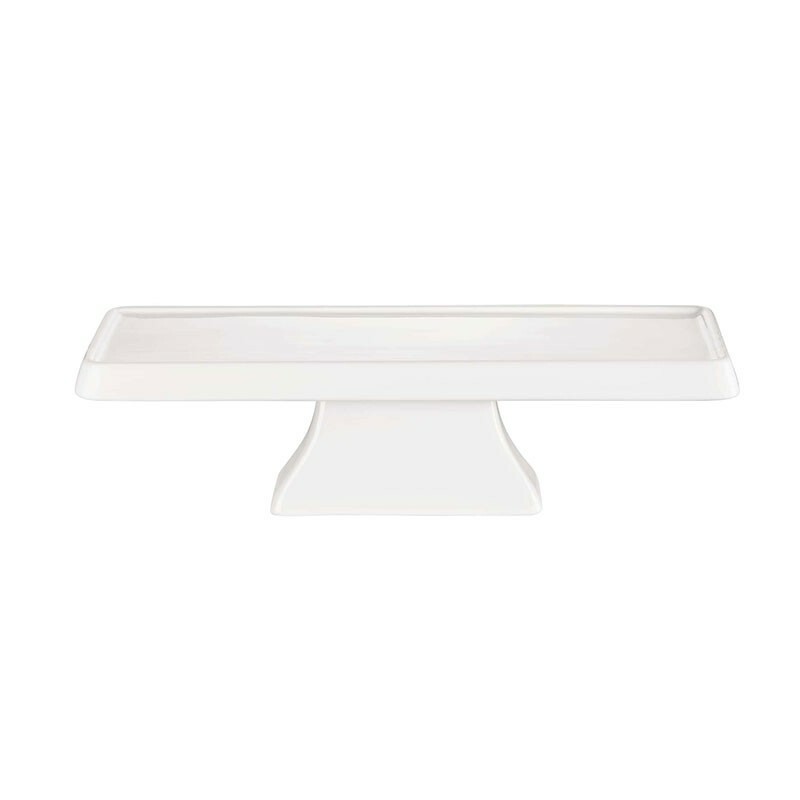 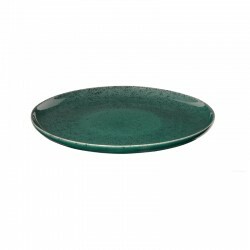 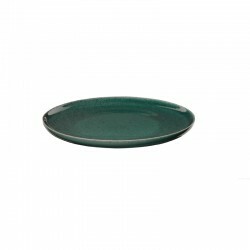 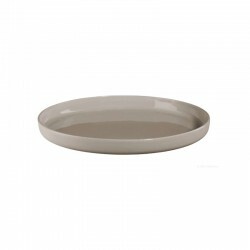 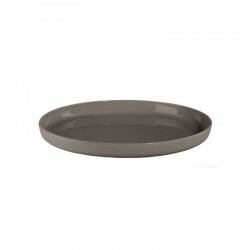 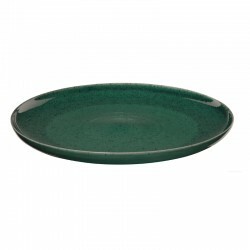 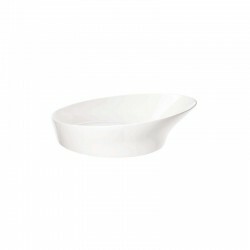 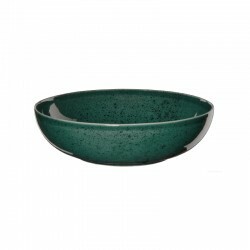 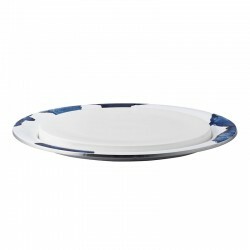 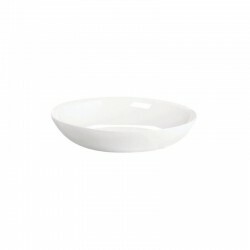 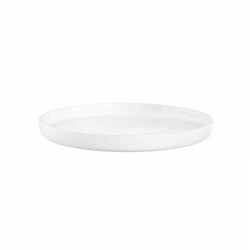 Rectangular cake plate with foot, made of high quality porcelain (38 x 13 cm, height: 10.5 cm). 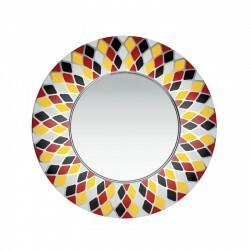 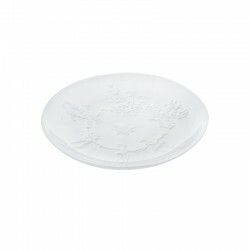 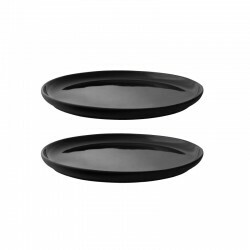 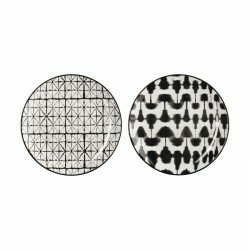 Set your cake skillfully in scene with this high cake plate and provide tasty and visually highlights! 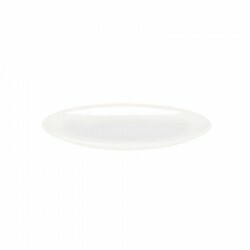 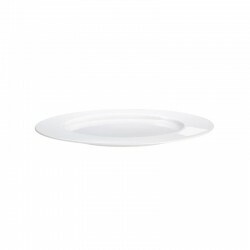 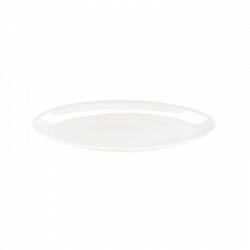 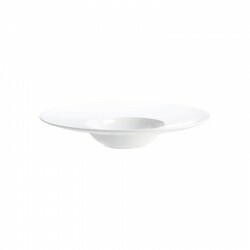 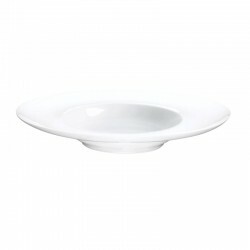 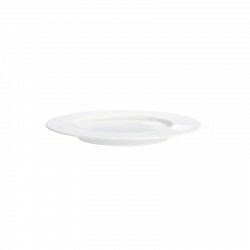 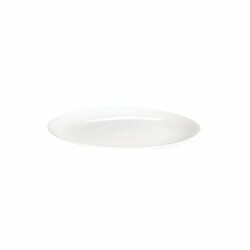 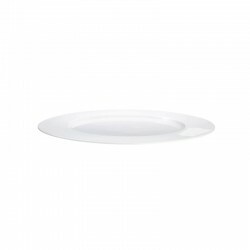 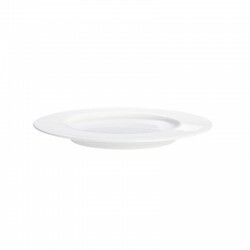 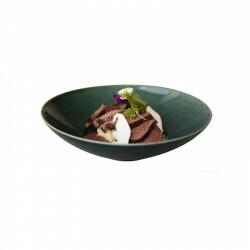 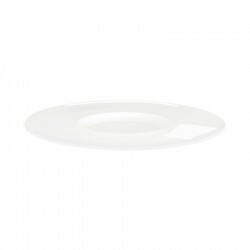 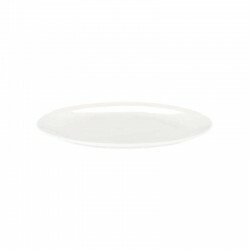 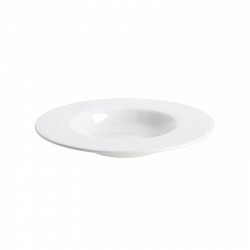 The high-gloss white porcelain fits harmoniously with the simple and elegant design of the Grande collection plate.